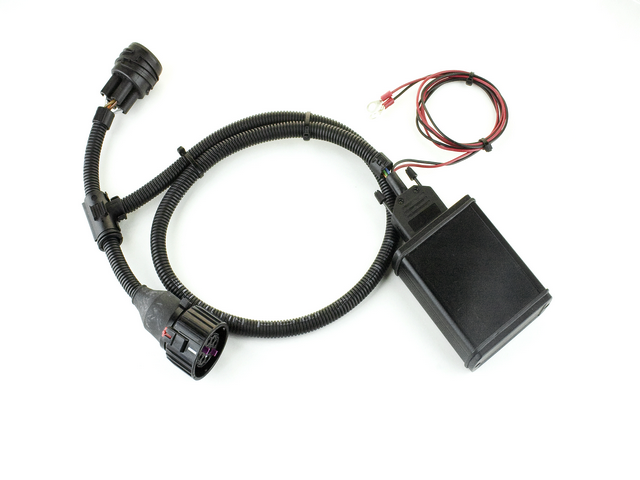 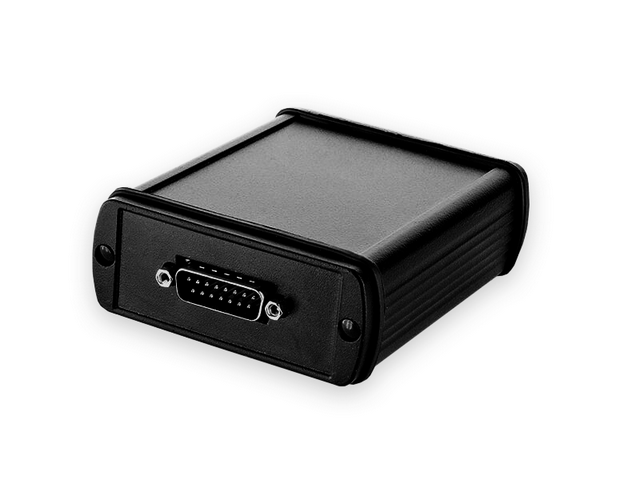 Tuning Powerbox PD-V Module is designed for diesel-powered vehicles equipped with a Pumpe-Düse Fuel Injection System. Specially designed for your vehicle, the Tuning Module PD-V enables more acceleration, greater engine power, more driving dynamics, and reduces fuel consumption depending on your driving mode. 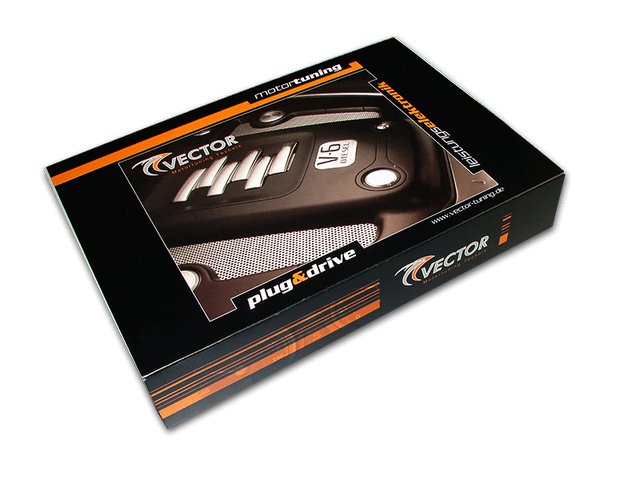 For all this reasons, you'll get to enjoy driving so much more with the Tuning Powerbox Module PD-V.